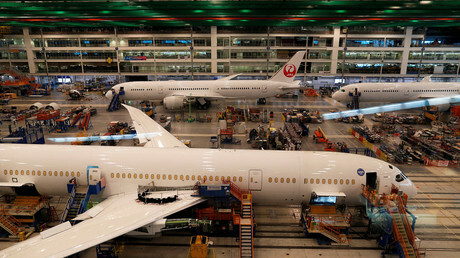 Aircraft maker Boeing has suffered a malware attack, which early reports said could have impacted production or aircraft software. The company's official statement later said only a “limited intrusion” had occurred. 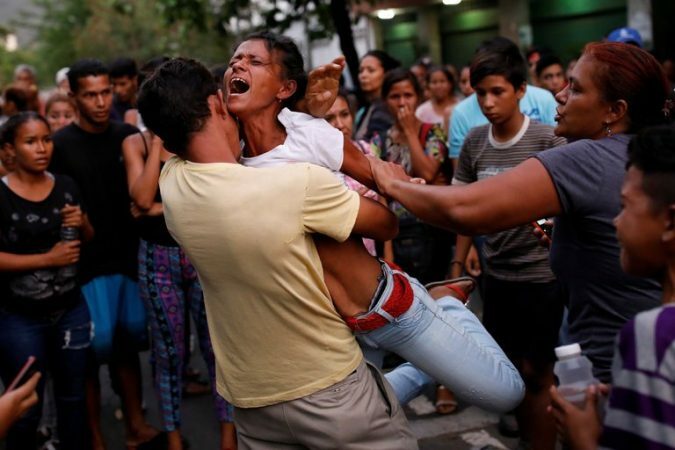 At Least 68 Dead as Fire Erupts Amid Riot at Venezuela Jail Photo Anguished relatives of inmates outside a police station in Valencia, Venezuela, where a deadly fire broke out during a riot. Credit Carlos Garcia Rawlins/Reuters CARACAS, Venezuela — At least 68 people died when a fire erupted during a riot at a jail in the northern city of Valencia, the attorney general said late Wednesday. The announcement hours came after crowds of anguished family members had gathered outside the facility, some weeping and others facing off with police officers in riot gear. 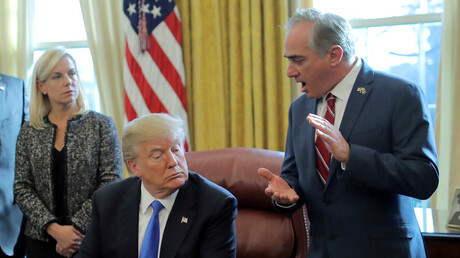 Officials had released little information throughout the day. 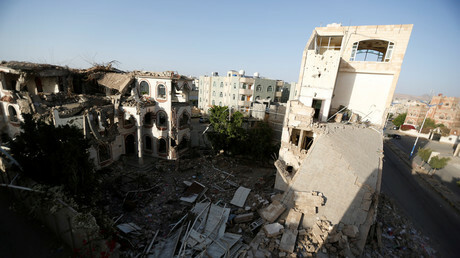 Tarek Saab, the attorney general, said four prosecutors had been named to investigate the cause and circumstances. All but two of the victims were men, he said. The facility, attached to a police station, had a capacity of about 60 detainees, workers at the scene said, although prison crowding has often resulted in Venezuelan detention facilities exceeding their capaci..
Mireille Knoll, Murdered Holocaust Survivor, Is Honored in Paris Photo A march in memory of Mireille Knoll in Paris on Wednesday. Ms. Knoll, a 85-year-old Holocaust survivor, was found murdered in her apartment last week. Credit Gonzalo Fuentes/Reuters PARIS — Every morning, in a part of the 11th Arrondissement of Paris that has not yet gentrified, Mireille Knoll would sit at home watching television as she waited for her personal care aide. Ms. Knoll’s gentle routine was brutally interrupted last week when she was killed in her apartment. 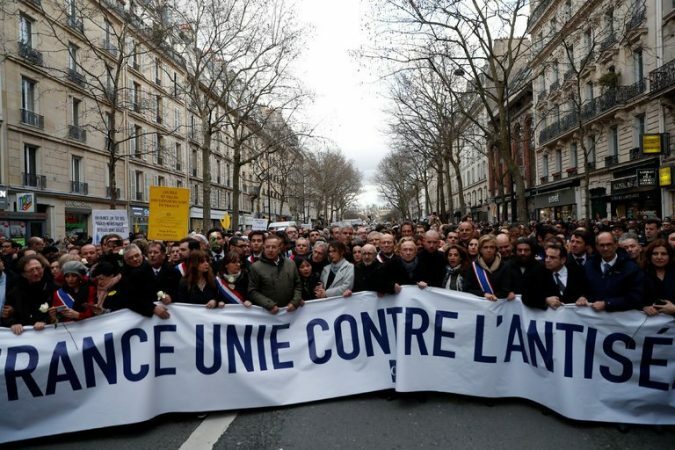 The attack shocked her neighbors, France’s Jewish community and the country as a whole. 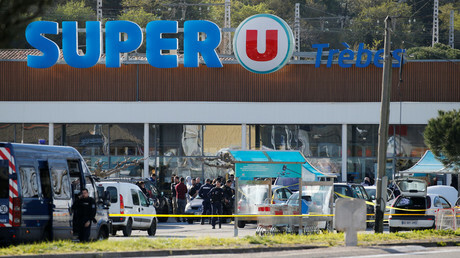 Two suspects, men in their 20s, have been placed under formal i..
An investigation has been opened in France after a vegan activist posted on social media that they had “zero compassion” for the butcher who was killed in the recent terrorist attack in the southwestern part of the country. 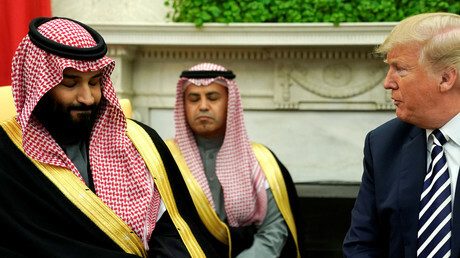 US District Judge George B. Daniels in Manhattan has dismissed the motion filed by Saudi Arabia to end long-running litigation over what those affected by the 9/11 terrorist attacks claim is Riyadh’s complicity in the tragedy. 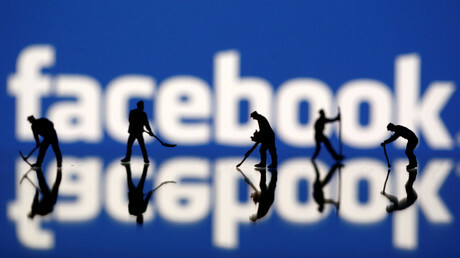 Facebook has said it will no longer offer an advertising option that exploits personal data provided by third-party aggregators. The company, still bleeding from the Cambridge Analytica scandal, said it wants to improve privacy. 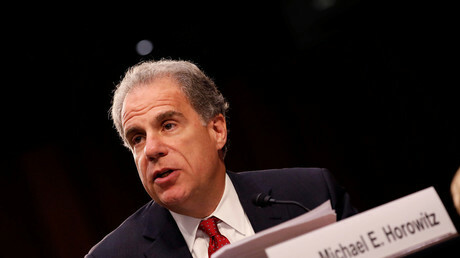 The Department of Justice inspector general has announced it will investigate the FBI over the use of a FISA court order to spy on a Trump campaign adviser, after the House Republican memo claimed the process was abused.